Have you ever considered comparing your website with your competitors’ or are you confident in your website’s capabilities? Comparing websites is not about confidence, it’s about being aware of what other businesses use to become successful. First, you’ll have a chance to find missing opportunities that could be helpful for your website. Second, you’ll be able to better predict the next steps of your competitors, this knowledge will bring your business ahead. And third, you will definitely know what behaviors are worth pursuing and what are absolutely unnecessary. Since Google has released its latest algorithms and their additional features, lots of websites have lost their positions. Nowadays, it seems that getting a top position is more challenging than it has ever been before. Penguin, Hummingbird, Panda, Knowledge Graph, RankBrain and other features of Google’s algorithms hunt for websites that don’t meet their guidelines and punish them for not toeing the line. It explains why all the A-grade websites utilize complex techniques to save their high positions on SERP. We’re going to speak about three tips that reveal those secret techniques so you can use them in future to rocket your website to the very top of search pages. 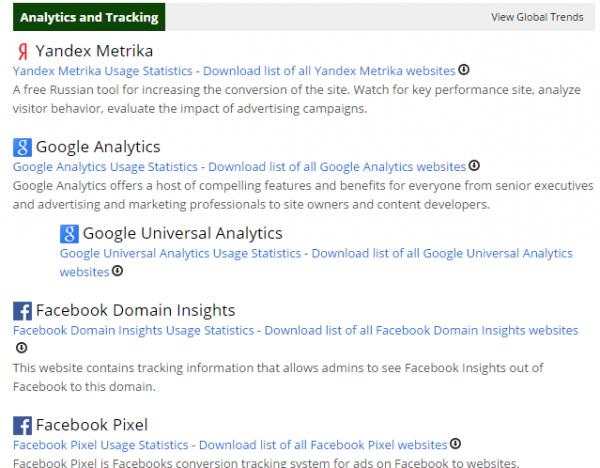 There are tons of online tools that offer a full website analysis. The thing is that a majority of these tools don’t cover the main objectives and fail to show the big picture, so if you want to check your competitor’s website, choose your resources wisely. SEO SiteCheckup provides a thorough analysis of website components and is highly respected among webmasters. Backlinks. This section includes the total amount of backlinks, referring domains, follow links, nofollow links, domain scores and all backlinks sorted according to their relevance. Top Keywords. 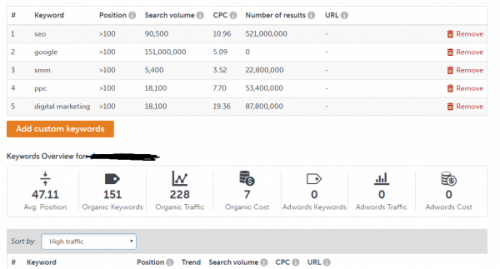 You can check position, search volume, CPC, and the number of results of any keyword. You can also sort selected keywords by high/low traffic/position. Broken Links. 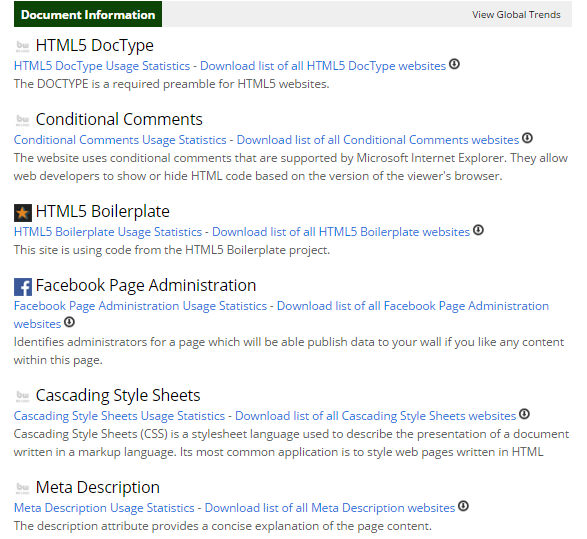 A table lists out the various broken links and where you need to resolve any website issues. Website Speed. 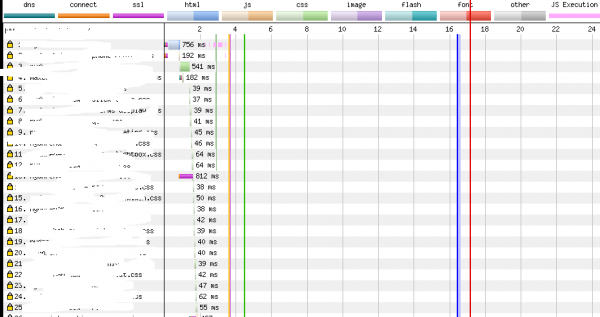 This tool shows your competitor’s download time, page size and loading speed in the period of 24 hours/7 days/30 days. Website Uptime. This graph illustrates the same period of changes for 24 hours/7 days/30 days. Sitemap Generator. Here you can discover your competitor’s website structures to help influence how you rework your own website architecture in the future. 2. What is the Website Built With? A well-thought-out structure is crucial for every website. If your competitor’s resources are way ahead of yours, then you’re doing something wrong and it’s time for you to revise the structure from top to bottom. During website construction, webmasters should consider every tiny detail to make their websites easy-to-use, navigable, understandable, fast and informative enough to grab and keep their visitor’s attention. If your website is constructed perfectly but you’re still not topping the search engines, take some time to analyze your competitor’s site structure. You’ll definitely find new tricks to help refresh your opinion. Have you heard about Built With? 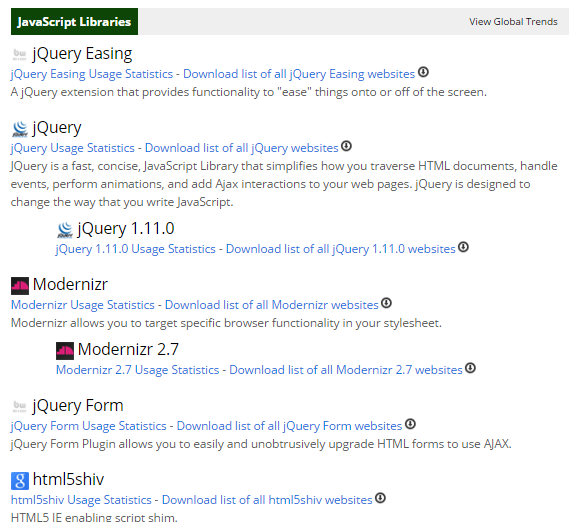 This free tool provides information about advertising, hosting, CMS, overall analytics and illustrates how a website’s technology changes from week to week. The Built With tool gives you a comprehensive description of the various website specifications and you’ll have a clearer understanding of what you need to add to your own website to emulate your competition’s success. We would like to emphasise this factor because every second counts when it comes to page loading, especially on mobile devices. Seventy three percent of surveyed mobile users stated that when websites take too long to load, they often won’t wait around for the site to finish downloading. When web pages load slowly they can display errors, crash, freeze, are difficult to read and much more. If you don’t want your website to be abandoned by future visitors, check your loading speed and the speed of your competitors. Find the best time to test, wait for visitors and consider using the WebPageTest tool for a thorough description of a website’s speed. You can also use the Pingdom tool to get valuable performance insights on loading times based on content size, type, file requests, requests by domain and by content type. Spying on competitors is one of the free ways to optimize your own website. But don’t stop with just these three pieces of advice; we also recommend tinkering around with on-page optimization, backlinks and keywords. Good luck!